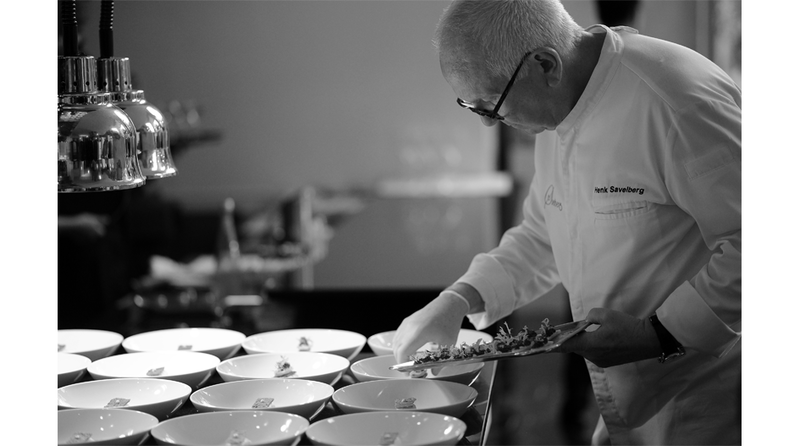 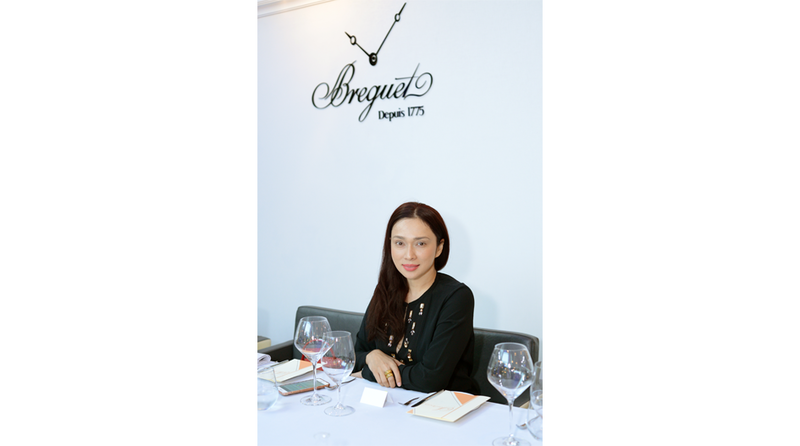 Pendulum Limited, the official distributor of Breguet, together with the Swatch Group, hosted an exclusive viewing of Breguet High Jewellery Timepieces at Savelberg on May 22nd, 2018. 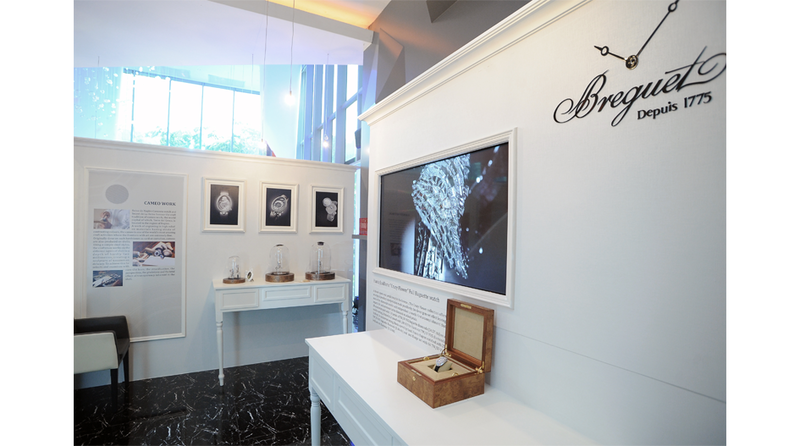 The afternoon featured an expansive selection of women’s high jewellery timepieces from Breguet’s iconic collections which through the centuries have never failed to appeal to discerning women everywhere, including the history’s most illustrious women, such as Marie-Antoinette, Queen of France and Caroline Murat, Queen of Naples. 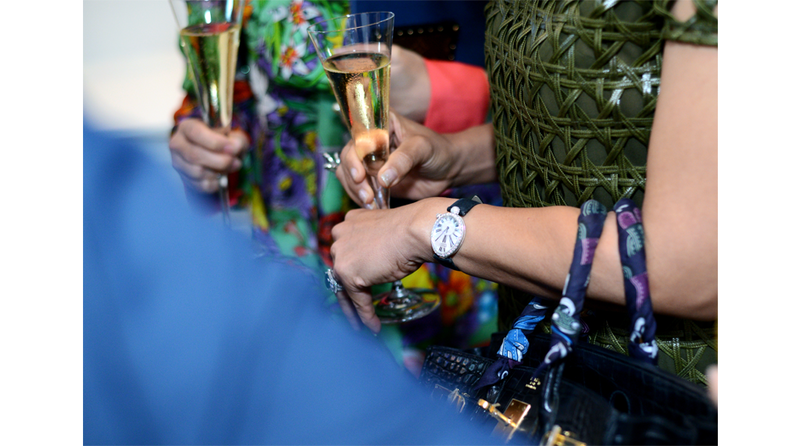 One of the highlights was, without a doubt, the Haute Joaillerie “Crazy Flower” Full Baguette Watch, which offers an original jewellery interpretation made possible by the clever gem-set effect leaving each of the diamonds mobile and independent. 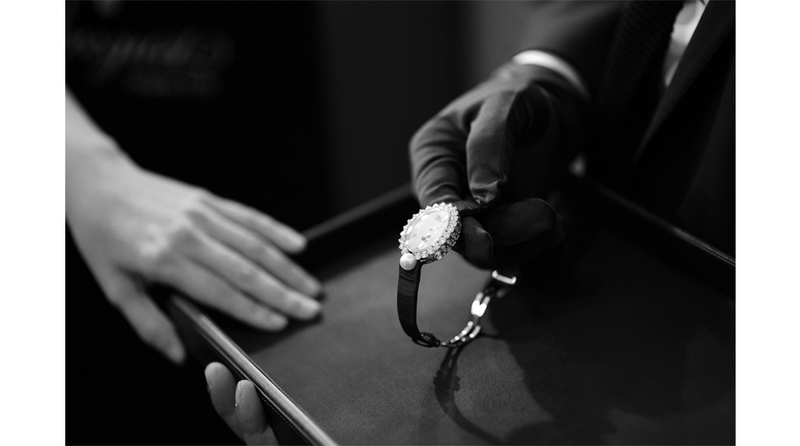 This timepiece is a world-first accomplishment that imparts life and movement to the 116 diamond-studded petals. 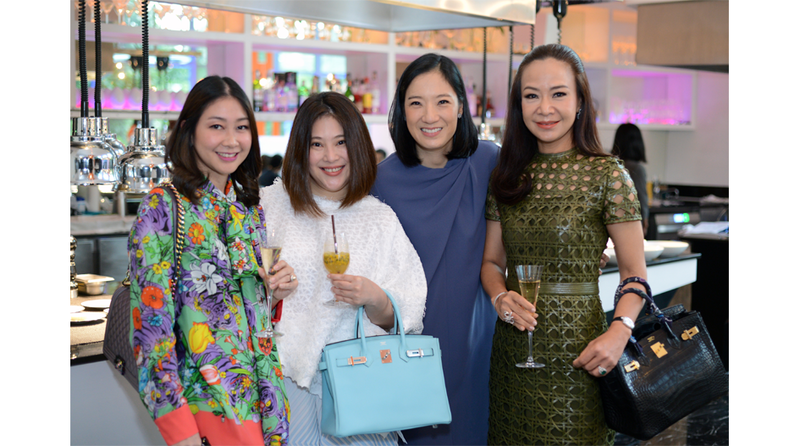 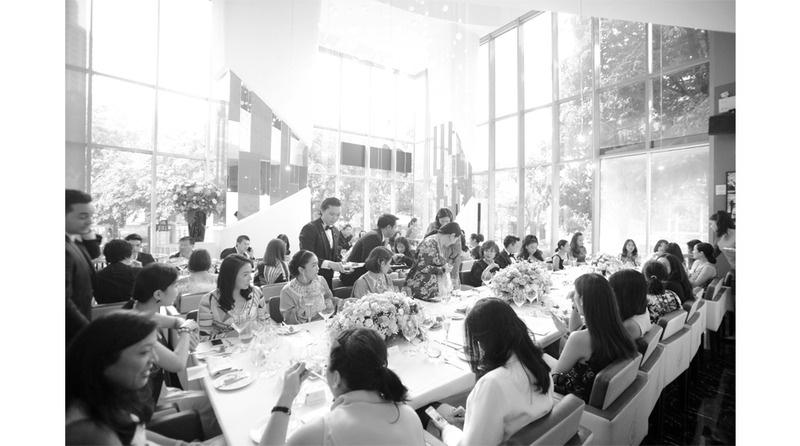 During this pleasant afternoon, guests, including Khun Poruthai Narongdej, Khun Patree Bahkdibutr, Khun Suwadee Puengboonpra, and Khun Perada Ratanarat, were thrilled to be among the privileged few to admire the prestigious exhibited pieces.